THE DEATH toll rose to 373 after an underwater landslide at Anak Krakatau sent a tsunami towards Sumatera and the Serang and Banten provinces, West Java. 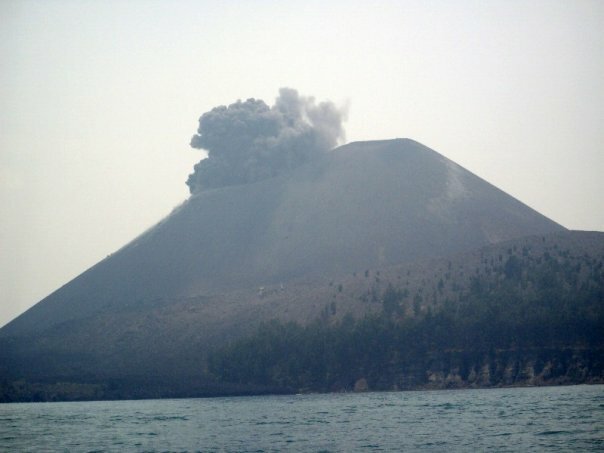 Volcanologists confirmed that Anak Krakatau is responsible for the devastation and death toll caused in Java after an eruption at its south-west side collapsed; hurtling a wall of water towards unsuspecting residents and tourists, late December 22, 2018. The death toll is feared to rise further with several people unaccounted for. More injuries were reported. The volcano remains on high alert; as volcanologists are monitoring it’s every move. Warnings of further eruptions and tsunamis have been issued. Residents and tourists were warned to keep away from the shoreline until the area is declared safe to return.